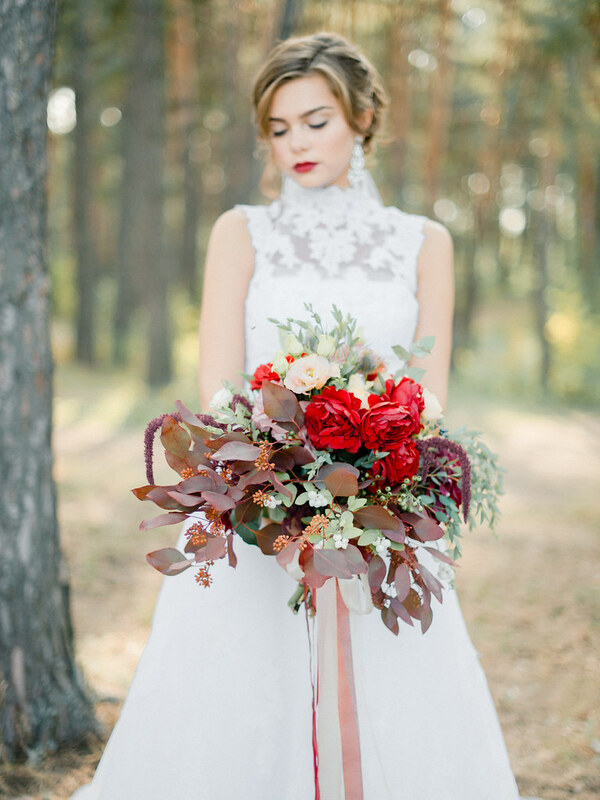 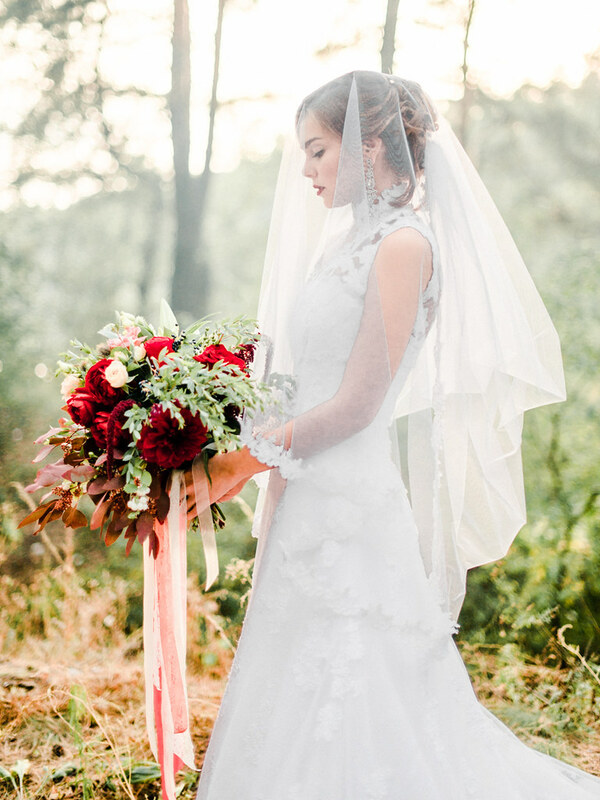 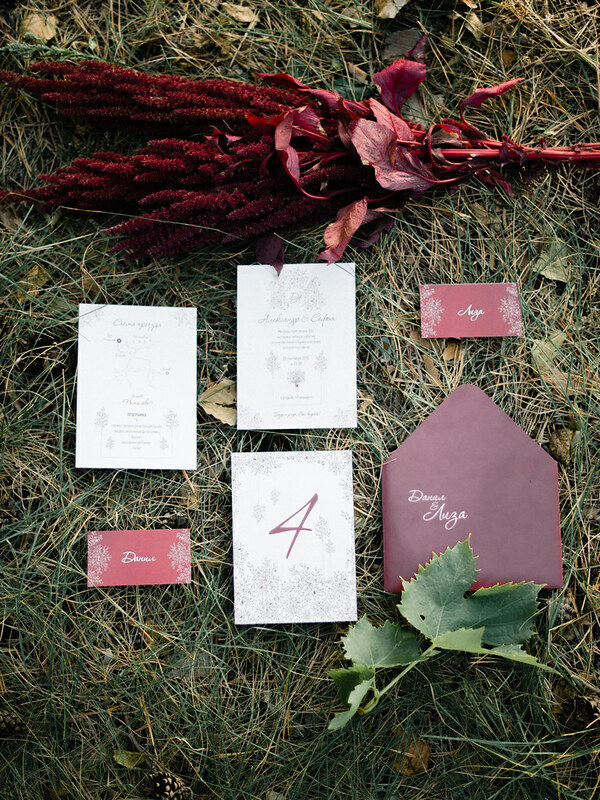 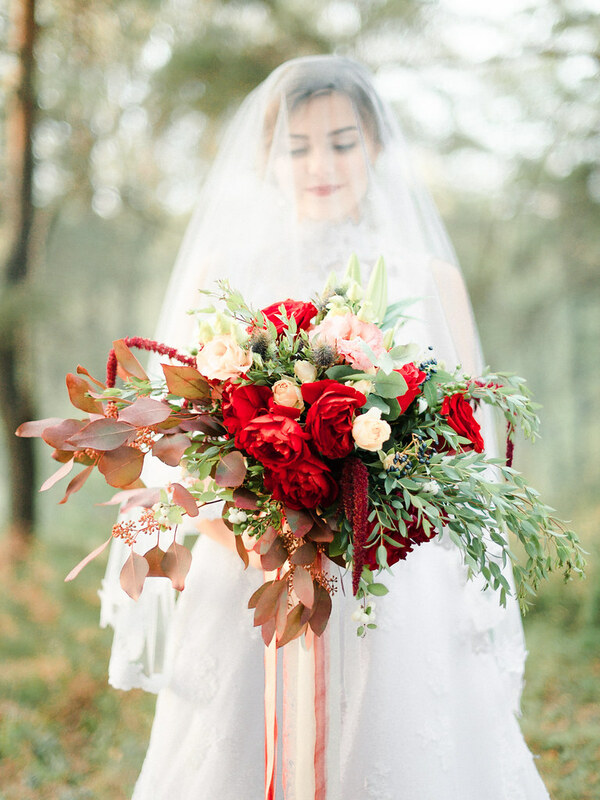 From Aleksandra Koshmanova Photography…..A deep and astringet marsala is a our inspiration. 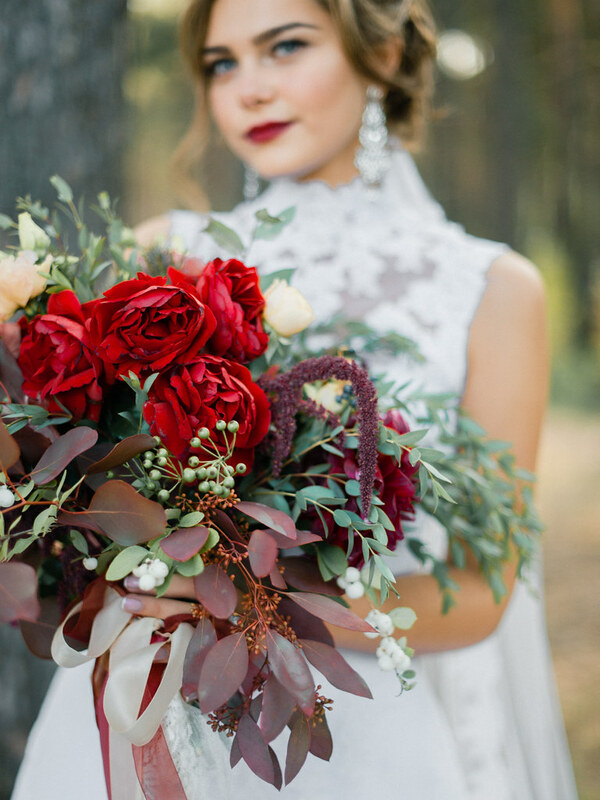 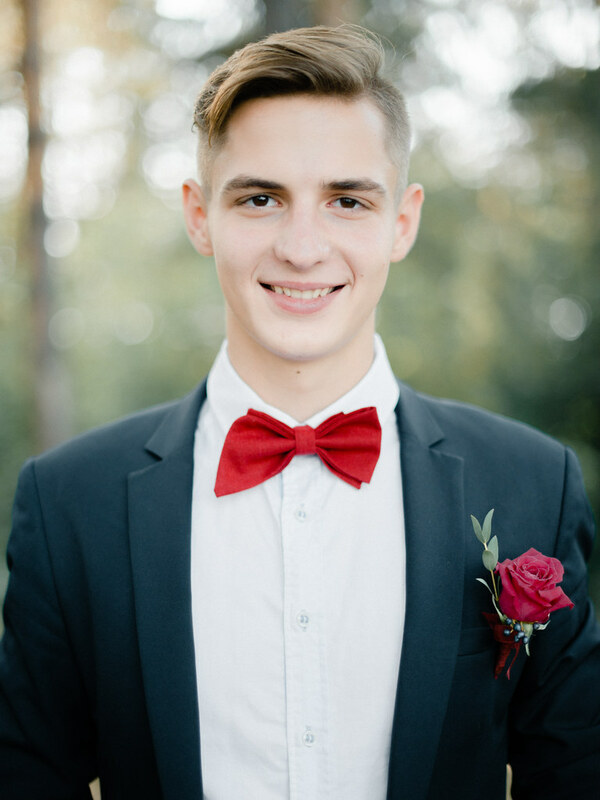 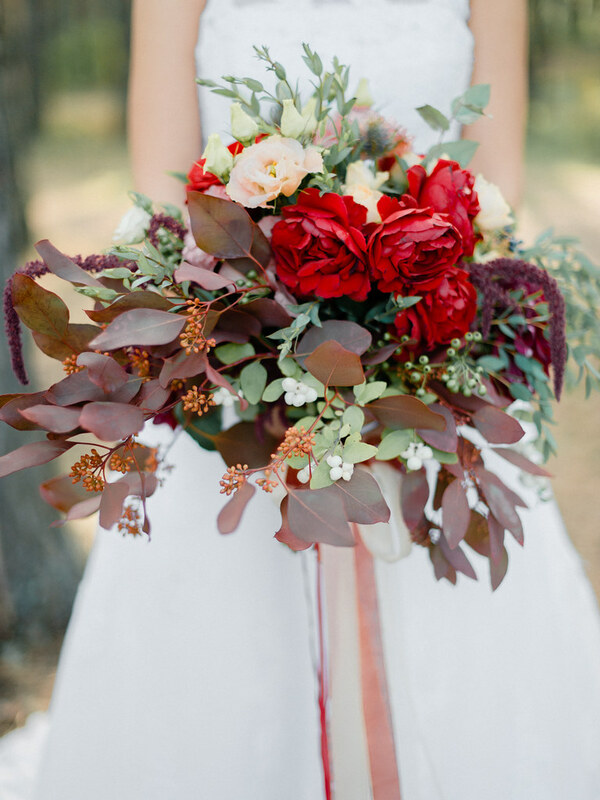 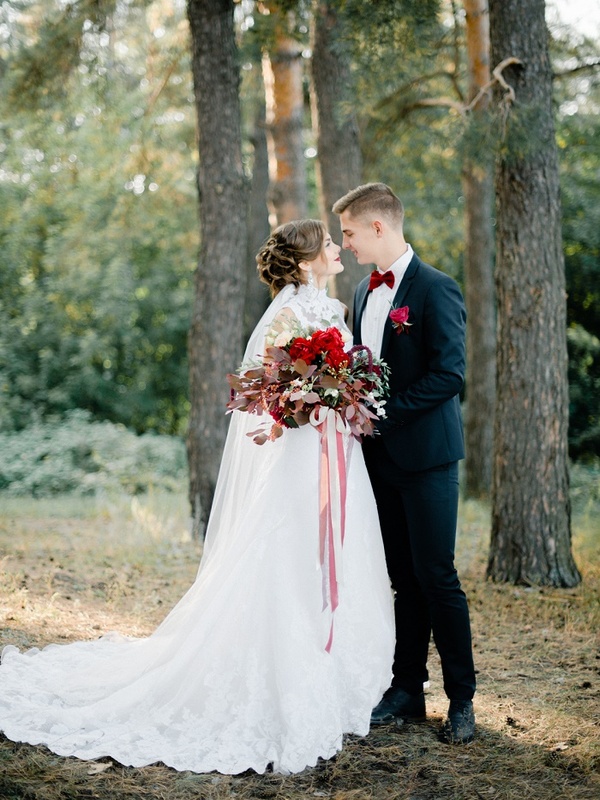 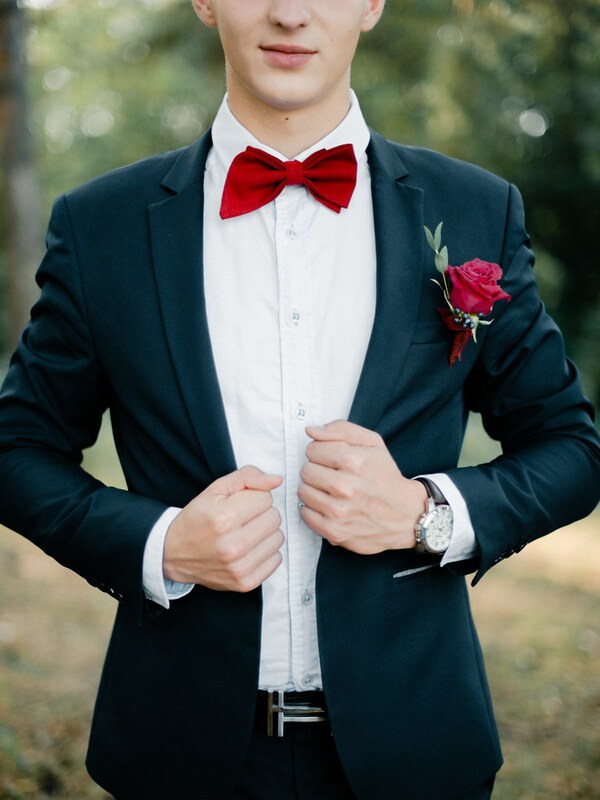 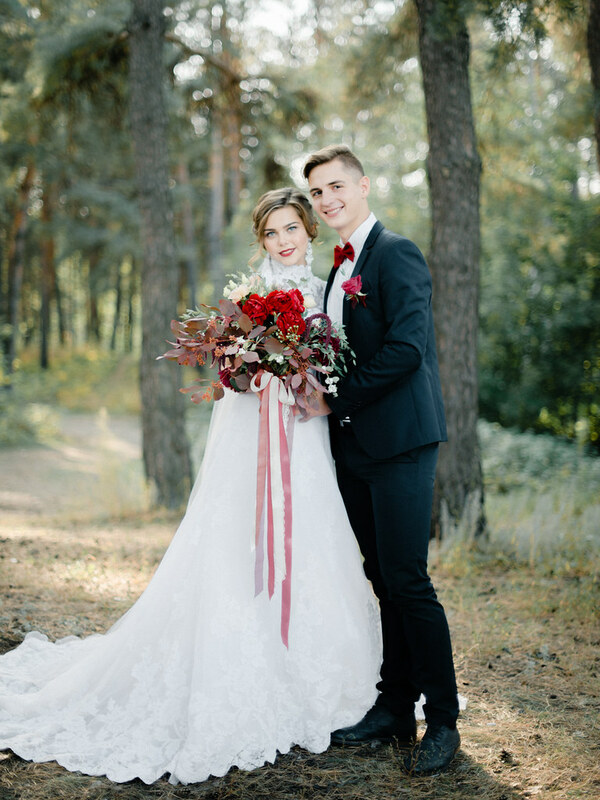 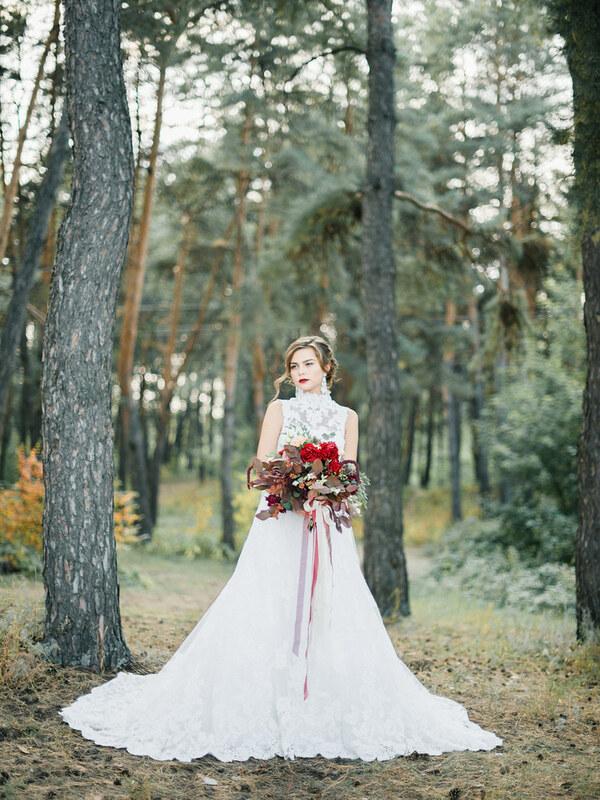 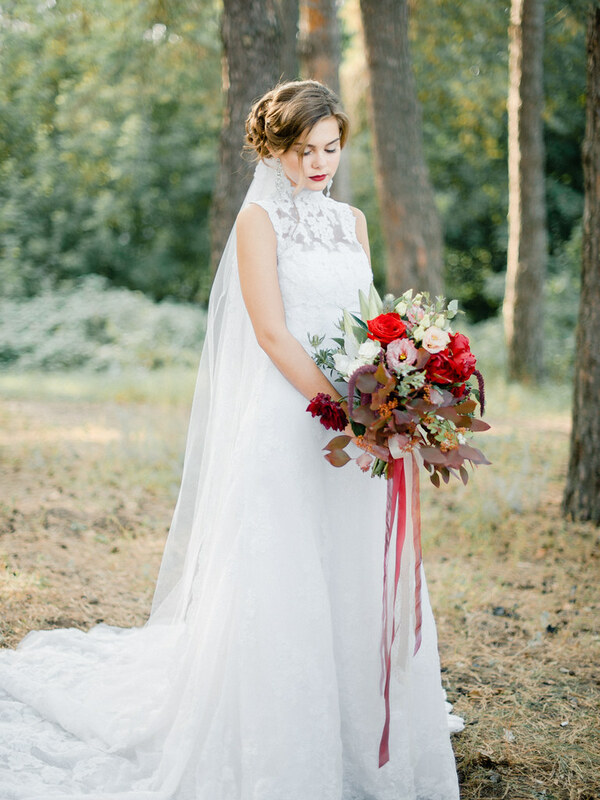 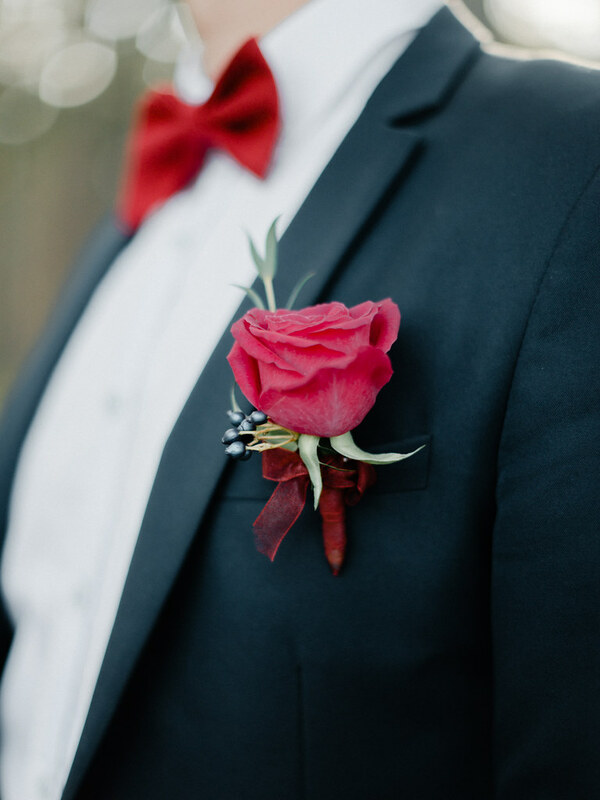 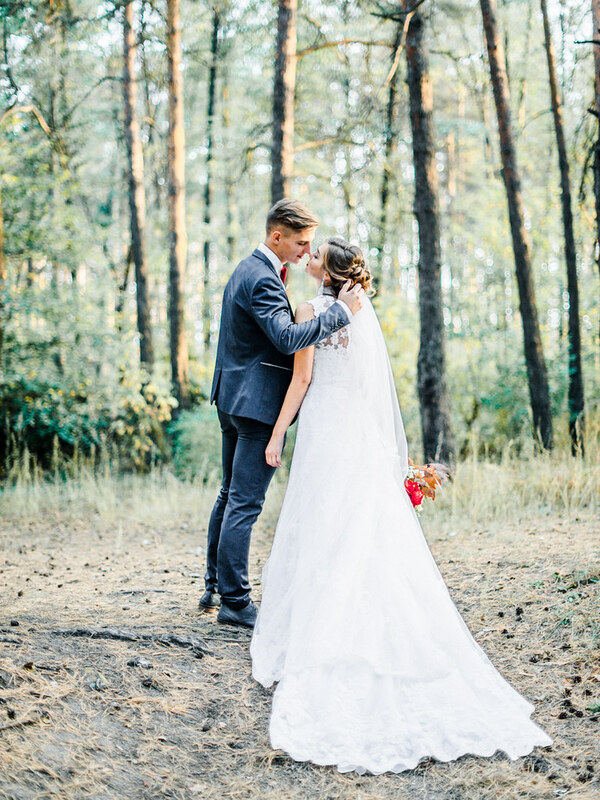 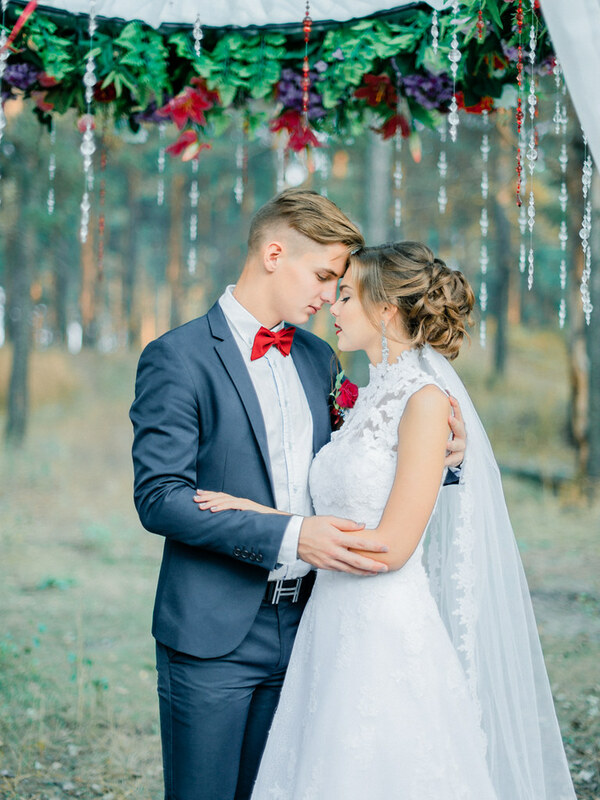 The beginning of autumn and a love combine with a wine tint of bride’s lips, a groom’s bow-tie and flowers in a bouquet. 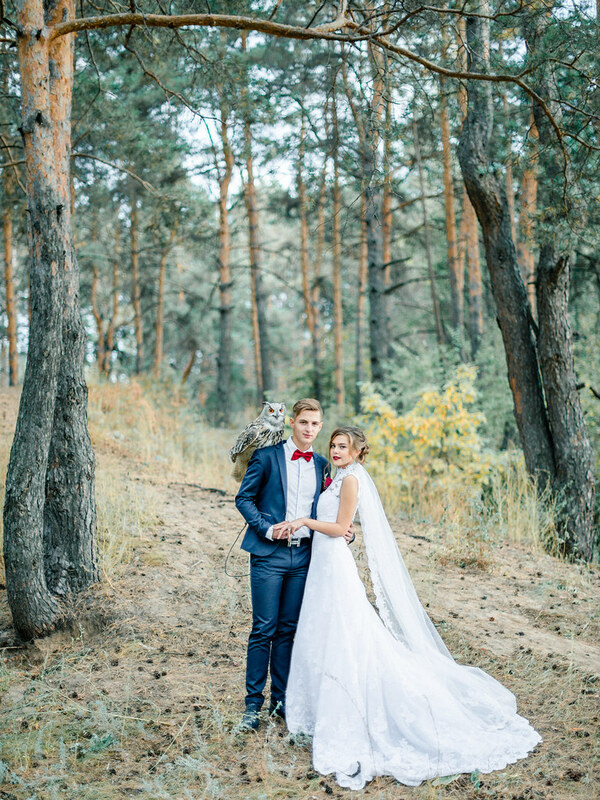 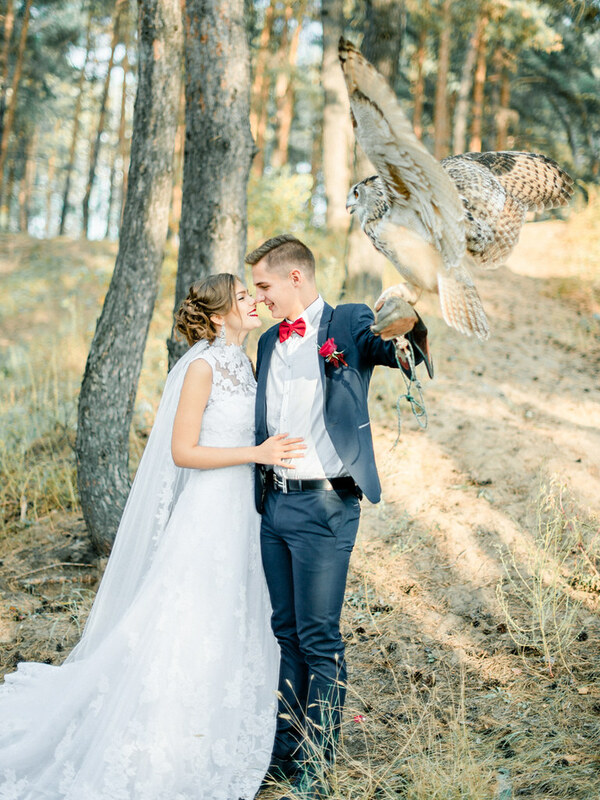 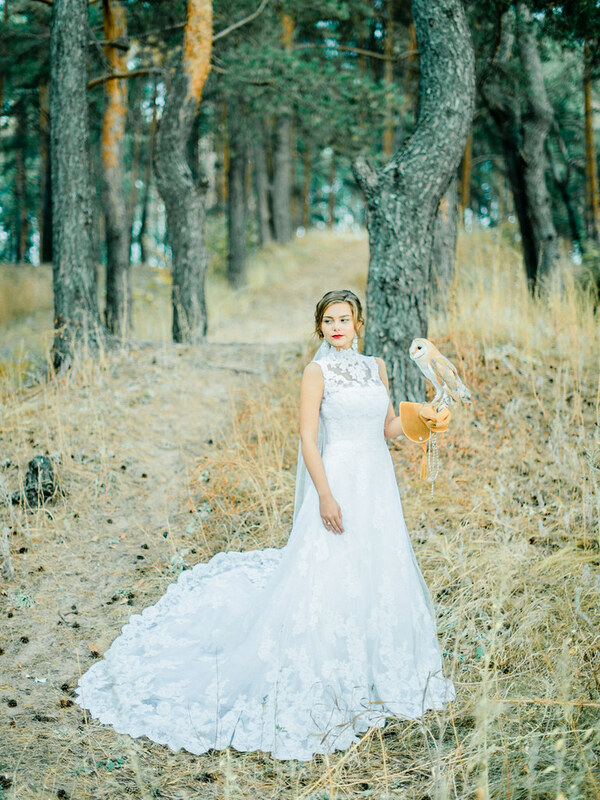 And birds on wedding are so incredible! 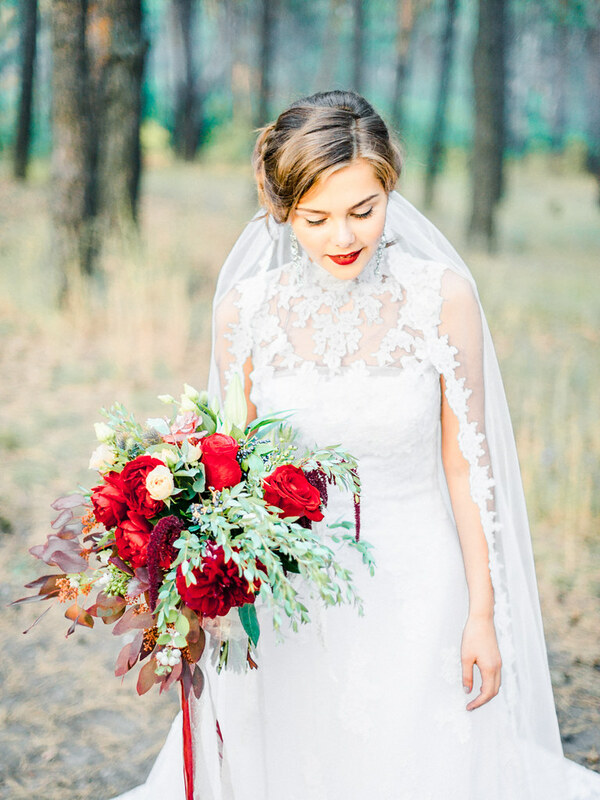 Taste, grace and chic! 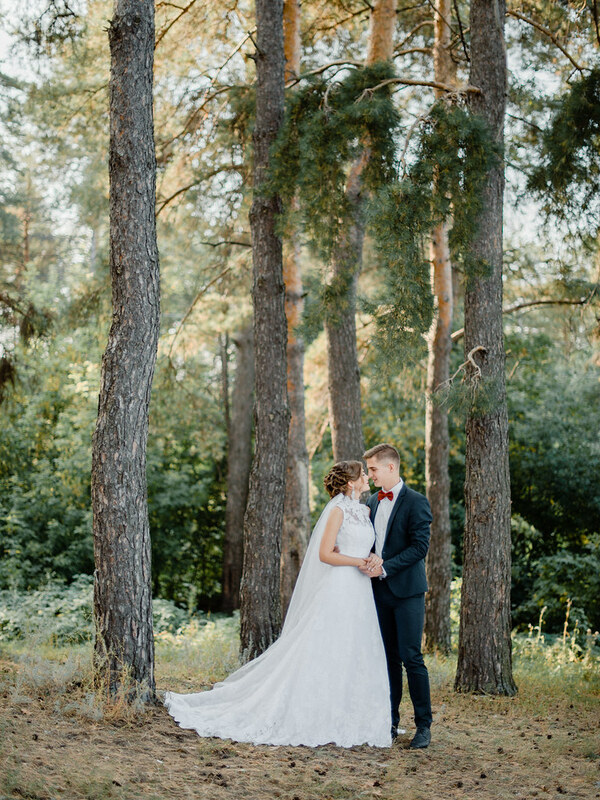 Sunset finish wedding shoot. 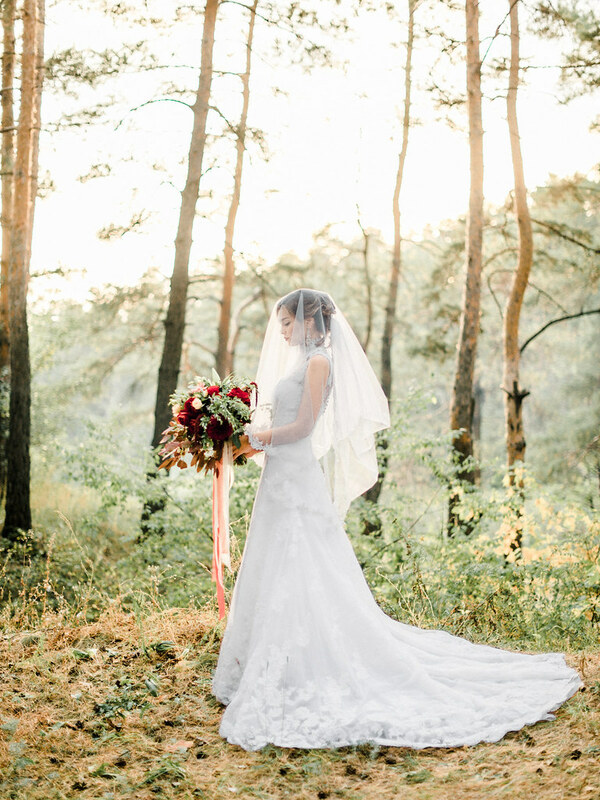 Warm sun do palette like a twinkle precious stone. 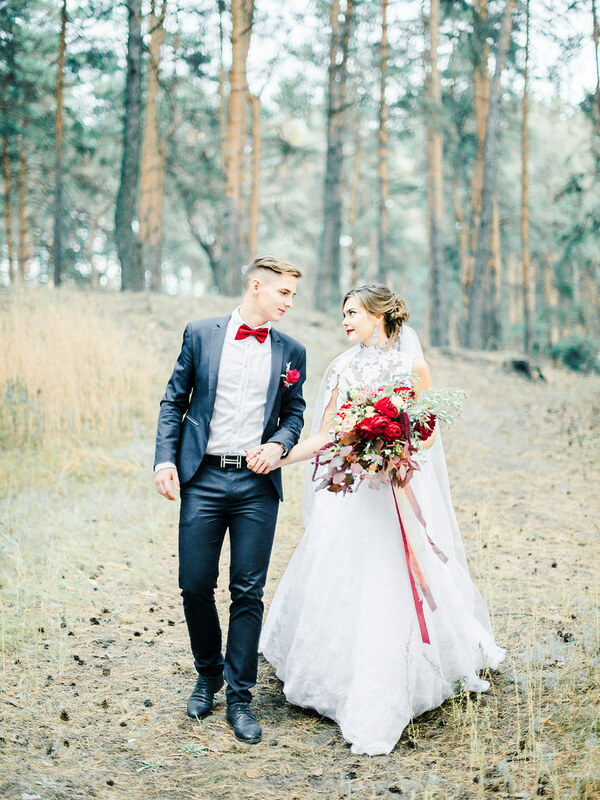 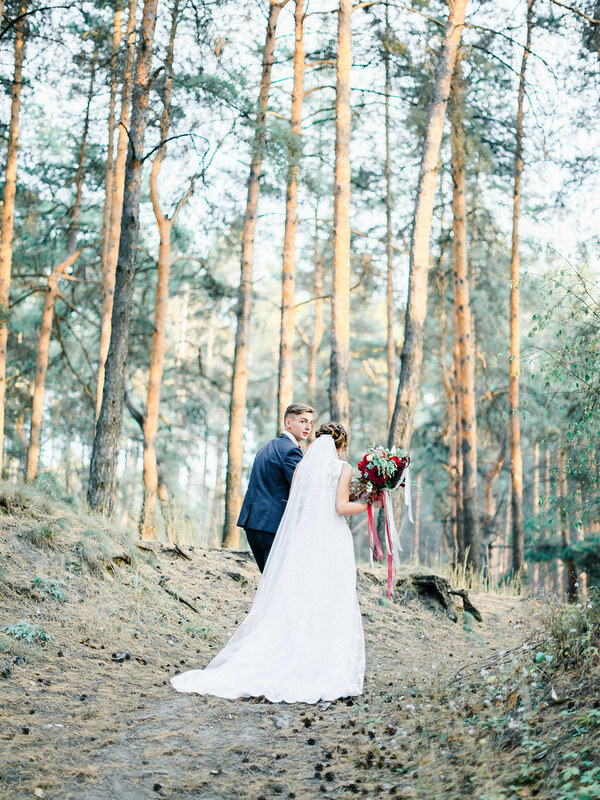 love everything…photos, couple, details, location! 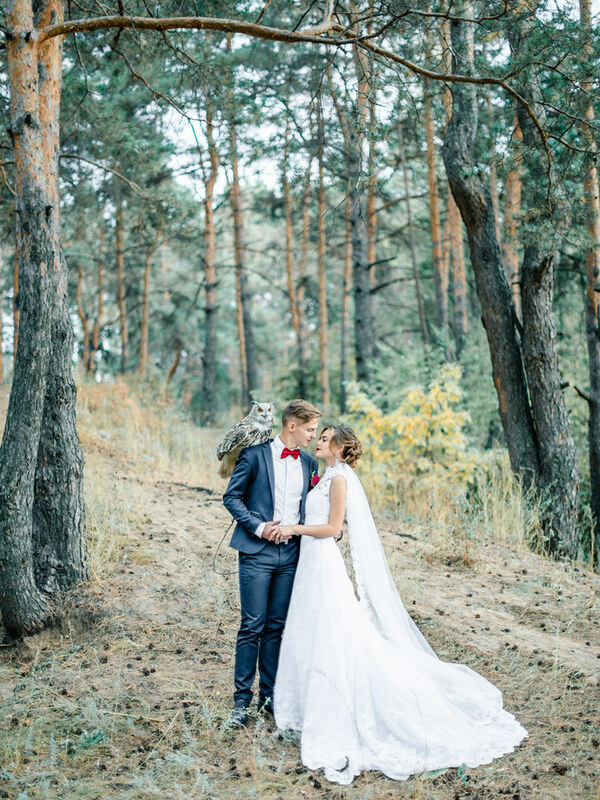 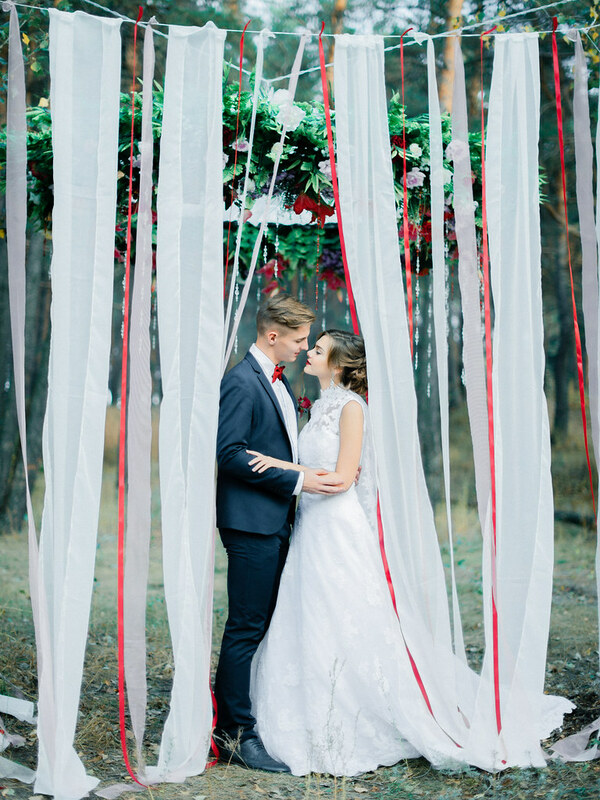 great wedding shoot!